If you need an effcient, heavy-duty load restraint solution for a reasonable cost, our top-quality load binder sets may be just what you're after. Each of these handy kits include a load binder, a length of chain, and a pair of hooks, all of which are designed to keep goods as secure as possible while in motion. Choose from the load binder sets listed below, or click here if you'd rather buy a load binder on its own. What's Included in Our Load Binder Sets? Each load binder kit has a specified maximum breaking strength (MBS), so please ensure that you are ordering a kit that's suitable for the task at hand. The chain can be supplied in a variety of lengths - just specify your preferred chain length on the product page.  SafetyLiftinGear's load binder sets are available with two different types of hook: grab hooks and latch hooks. Grab hooks cost less, but latch hooks provide that extra bit of security to give you greater piece of mind. Any questions? Call SafetyLiftinGear on 0808 123 69 69 to discuss our load binder kits with a member of the team.